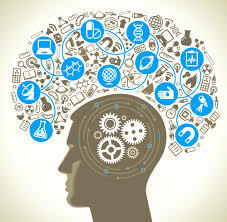 Cognitive science is an interdisciplinary field that focuses on the description, modeling, analysis, and general scientific study of the mind and cognition. Researchers in many disciplines--such as psychology, linguistics, computer science, philosophy, and neuroscience--have found that they can work together fruitfully to answer questions about the mind that have puzzled people for centuries. Concept formation, memory, perception, learning, reasoning, and problem solving. Artificial intelligence (AI) and its implications, the nature and representation of knowledge in expert systems, and computer modeling of reasoning, learning, language use, problem solving, and planning. Language learning and comprehension, and the mental representation of grammar and meaning. The neurophysiological bases of thinking and consciousness. Cognitive development in infants and children. The nature, scope, and limits of human knowledge and our capacities for reasoning and thinking. Already a Cognitive Science student? These resources are just for you. 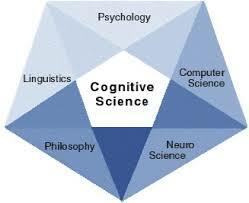 Interested in becoming a Cognitive Science Student?